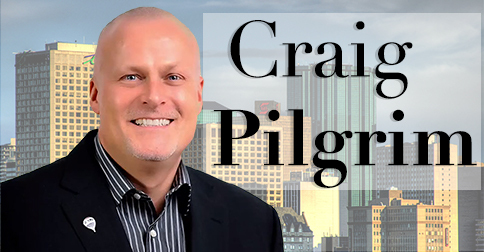 Jason Scott talks with Craig Pilgrim, a realtor with RE/MAX for 12 years. 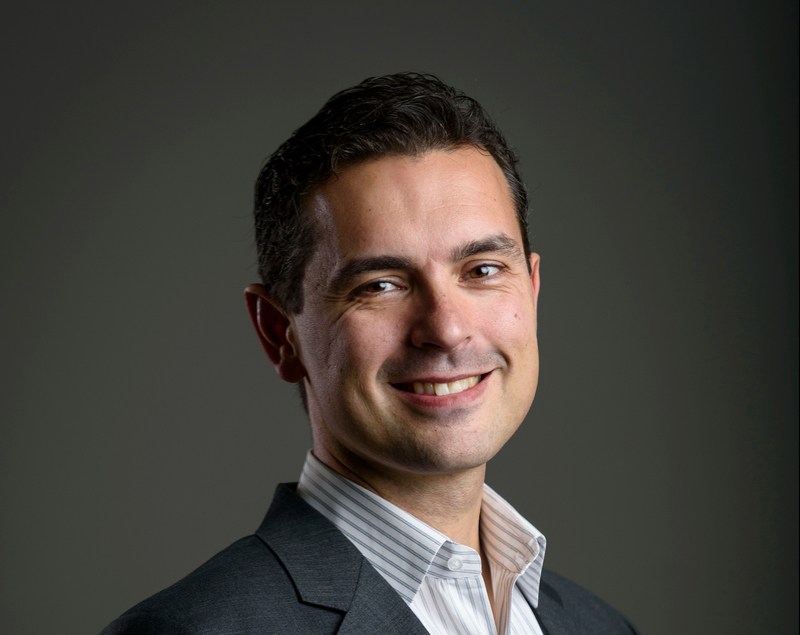 Craig tells us the secrets of downsizing and gives advice to buyers looking to upgrade. 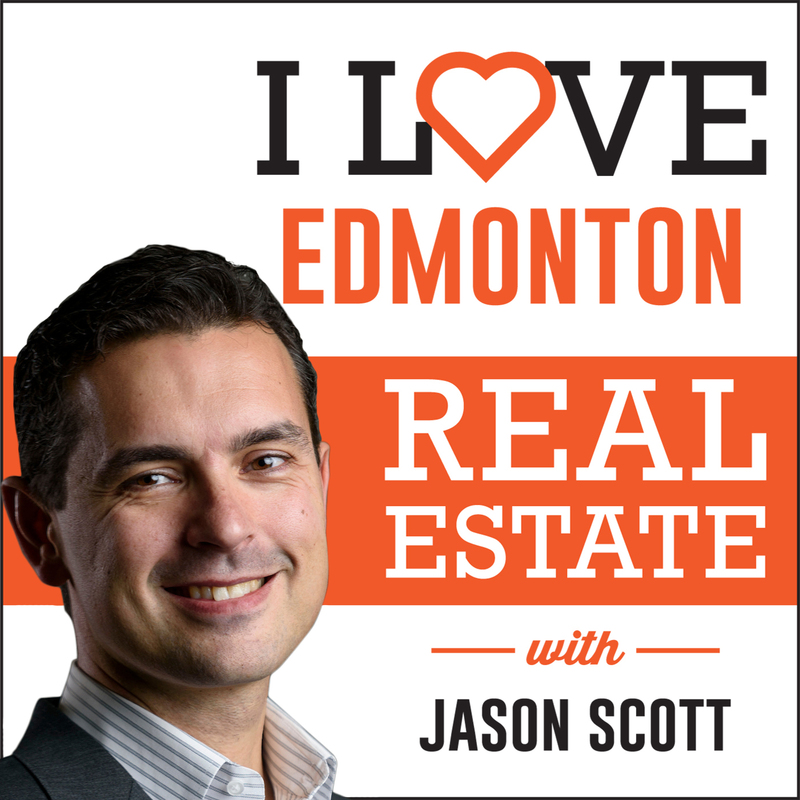 He also shares 2 great stories from his years of selling homes in the Edmonton area. 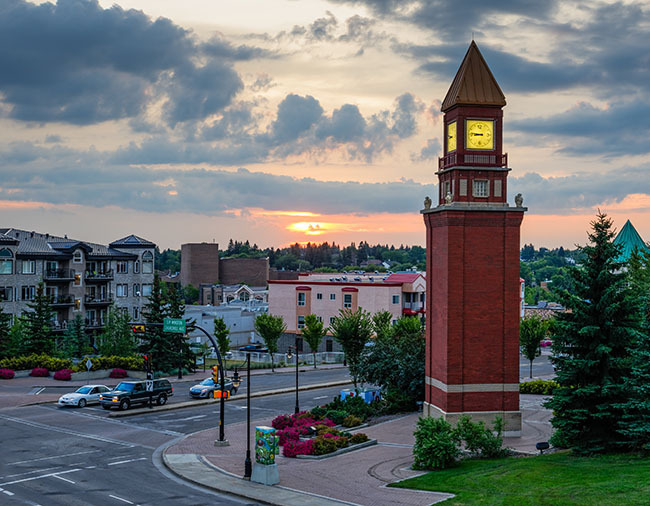 Craig tells us about the St. Albert area and why it’s his favourite. Try to remain objective throughout the process. Emotion can be the biggest challenge to selling your home. Have a backup plan. You have essentially asked your realtor to make you homeless. Make sure you know where you’re going to be living between your old and new homes. There is a belief that when you sell your large family home, you will make a bunch of money that will buy your next home and still have money left over. This usually never happens; at best it’s a lateral move. Condos come with fees you might not be expecting; also you will have little say on the condo board. Moving to a small bungalow can be a smarter move. It will save you from fees and an unexpected special assessment. Major renovations are not guaranteed to help sell your home. Trends 10 years ago might not be wanted today. Be honest and do your homework. Tell your client everything they need to know. 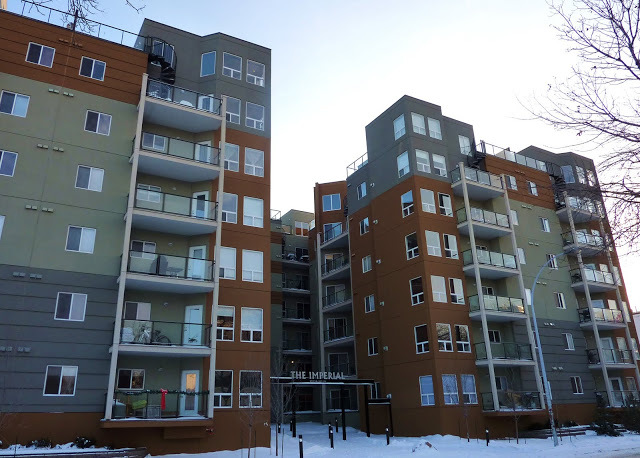 St. Albert is very similar to Edmonton, with similar property types and trends. Sale prices are higher in St. Albert than in Edmonton. Properties spend less time on the market. Excellent amenities like parks and schools. Average tax difference between Edmonton and St. Albert is $500 a year. Far less inventory than Edmonton. Keep up to date on all the new properties that are hitting the market. Interview everyone. A 45 min coffee can save you from making a poor decision. Find a realtor with a good reputation. Get a referral from an agent you trusted before. They can help point you in the direction of a liked minded individual.